The innovative chair collection »D1«, with the Office Chair and Lounge Chair designed by Stefan Diez for WAGNER Living, was awarded the German Innovation Award by the German Design Council in the competition category »Excellence in Business to Consumer (B2C)« in the »Office & Stationery« area Award in Gold. 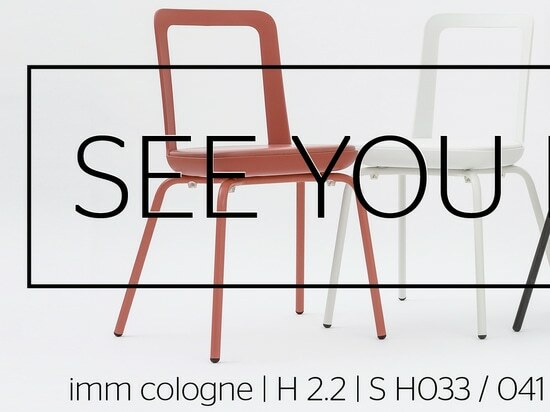 The D1 chair collection has an innovative mechanism integrated into a visible hinge underneath the seat. 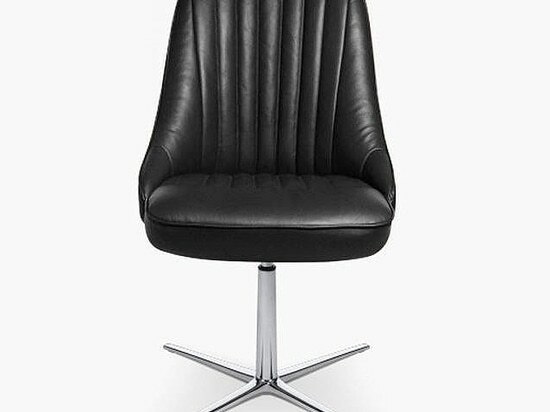 As a result, the seat and backrest can be tilted independently of each other by not one but four axes. 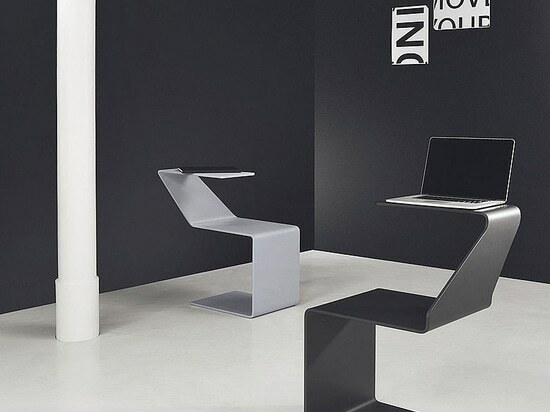 Depending on the posture, the seat and backrest can be moved forward and backward independently of each other while simultaneously pivoting on both sides. 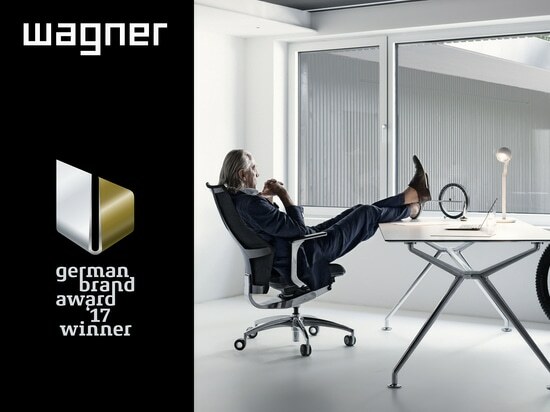 »With its innovative and very clean and intelligently released joint mechanism, the chair collection D1 supports dynamic sitting and thus a healthy posture when working at the desk,« the jury explained. 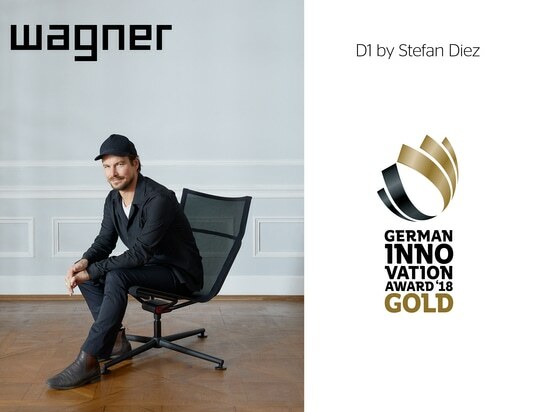 The D1 Stuhlfamlie by Stefan Diez has already been awarded the "red dot award 2018 - best of the best" as well as "Stylepark Selected IMM 2018 Winner"